Exhaust Air Collector - for use on Attix 12 models to collect the exhaust air and direct outside of the room. Ideal for 100% clean rooms. Can also be used to blow dirt and debris out of hard to reach places. 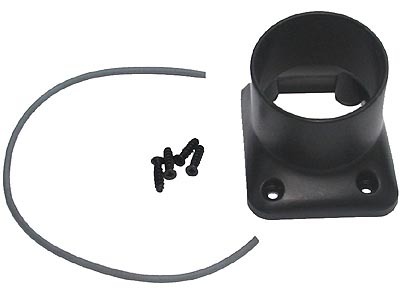 Includes 4 attachment screws and a seal ring.